It's a wrap for the first leg of SNSD TaeYeon's 'Butterfly Kiss' concert! 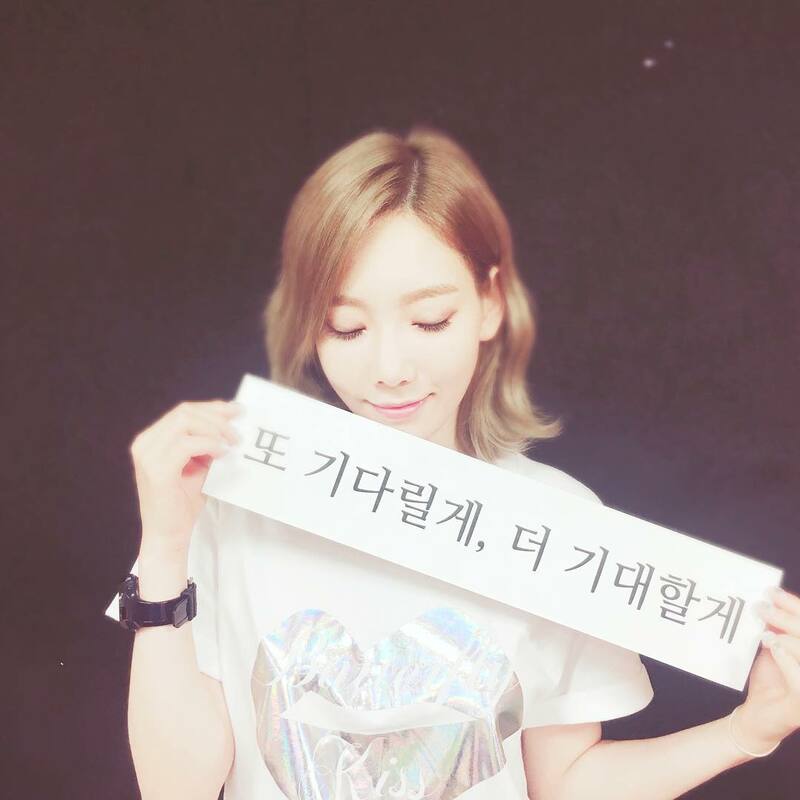 *Banner says, "We will wait again, we will anticipate even more." 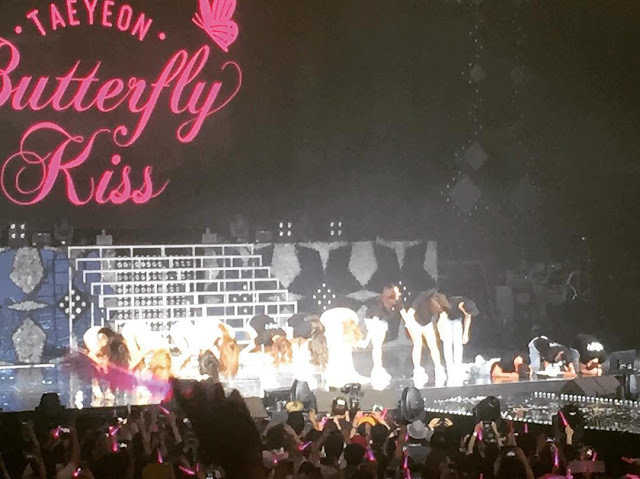 Meanwhile, the second leg of SNSD TaeYeon's 'Butterfly Kiss' concert will be held in Busan on August 6 and 7.